How long is part number k750146? 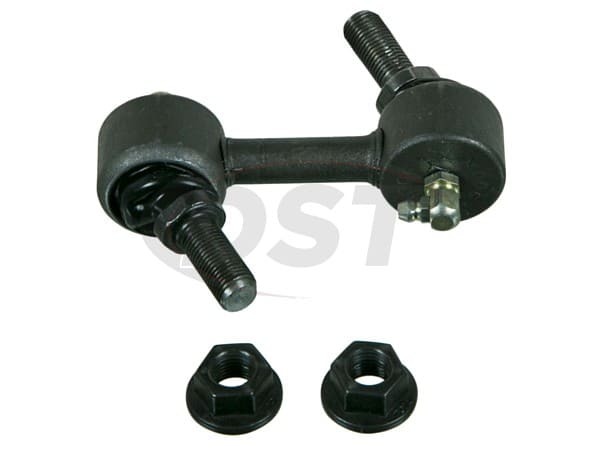 Also, how long would my end link need to be with a 6 inch lift on a 2010 Nissan Titan? Part number k750146 is 2.960 inches long. 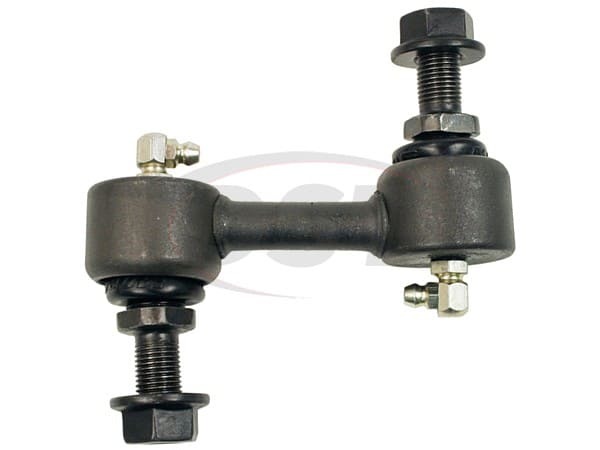 As for the length of the end link you would need for your 8 inch lift, you would need to measure your end link now to know the exact length that you will need for the replacement. Can you sell me just the nut from part number K750146? 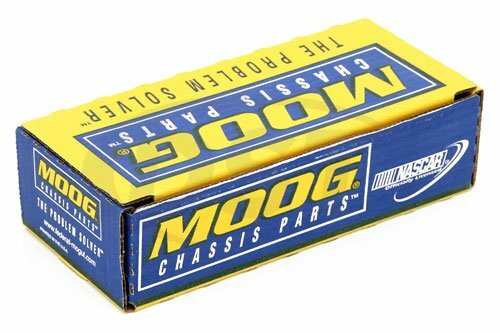 No, Moog does not sell the hardware separate from their parts. Is part number k750146 greased from the factory? Part number k750146 has some grease from the factory to hold their shelf life, but you will still need to grease before installation.